According to the U.S. Surgeon General, 85% of adults will suffer from some form of gum disease in their lifetime. That’s quite a statistic. Given that gum disease is avoidable and easily treatable, that number is way too high. It is one of the most common medical complications anywhere in the world. Yet it is simple to avoid and straightforward to treat if caught early enough. Simply, ozone is supercharged oxygen. Ozone comes from the Greek ozein meaning “to smell,” and has a characteristic odor that you can detect around high voltage discharges, a photocopy machine, a television or during a thunderstorm. The highest levels of ozone are in the stratosphere, in a region also known as the ozone layer between 10 km and 50 km above the surface of earth. Together with oxygen (O2), ozone (O3) makes life on this planet possible as it filters out UV rays from the sun which would be harmful to most forms of life. Ozone is a chemically reactive gas and has certain properties which has made it extremely useful for the medical and dental communities. For many years, ozone gas is used as an extremely powerful disinfectant for example in surgery rooms, water filtering installations and other areas which depend on a 100% germ and bacteria-free environment. Due to its chemical properties and the way it reacts on other chemicals such as oxygen, it can unwrap the protein coating from a virus allowing the body’s white blood cells to do their job destroying that virus. It works also to kill most all fungi, mold, yeast, bacteria, and other which can live in the mouth. Ozone oxidizes the environment or tissue area where yeast, fungi, mold, and bacteria infections can exist; thus, helping to stop those pathogens. The extra oxygen it creates is used by the body as a form of vitamin or nutrient to assist new tissue growth. While Ozone has been used in our practice to keep your teeth and gums bacteria free during treatments, it is with great pride that we can announce that Dr. G is fully trained to deliver Ozone Treatments to our patients! Ozone therapy itself has been used worldwide for over 50 years with dramatic success and safety. Ozone increases oxygenation of your Cells (it has been proven that cancer and disease grow in poorly oxygenated tissues in your body). Ozone kills bacteria, viruses and virtually all other disease causing organisms on contact. Ozone stimulates elective elimination of pathogens while supporting healthy cells as well as bone and wound healing – Would you be interested? Of course you would be! Contrary to popular misconception, ozone is not a toxin or a pollutant. It is a naturally occurring energized form of oxygen – it’s what paints the sky blue and shields us from harmful UV rays. When introduced to the body it improves blood flow, stimulates natural immune defenses, and facilitates more rapid healing.When ozone is applied, it causes what is known as a transient oxidative burst. This reaction is harmless to you, but kills infective microorganisms such as bacteria, fungi, viruses, and protozoa. 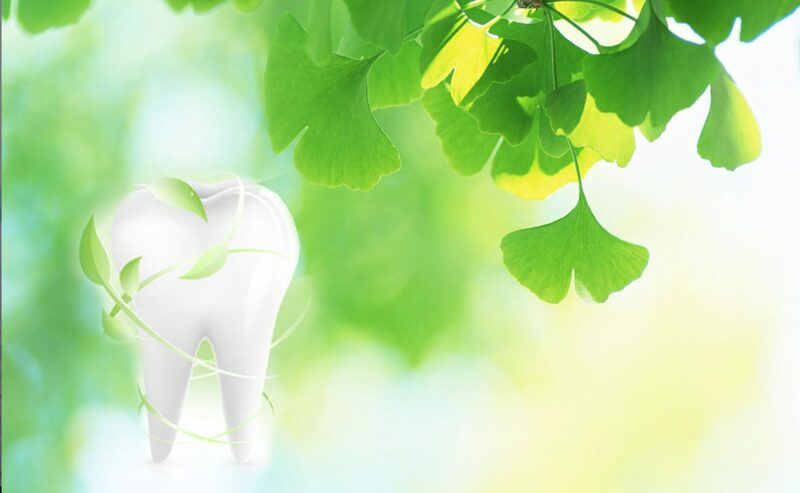 Ozone therapy is used in the treatment of periodontal disease, as well as sterilizing the tooth after decay is removed, or after an extraction. It can be injected to treat infection in the bone. We have experienced phenomenal results from ozone treatment, eliminating infection, reducing healing time, and even promoting bone recovery for some patients. Ozonated water is used to irrigate periodontal pockets (eliminates pathogens and supports tissue healing). Schedule your holistic cleaning using ozone and other health enhancing systems!